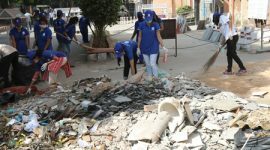 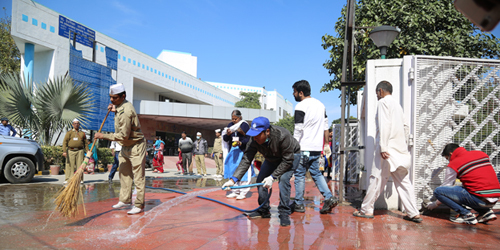 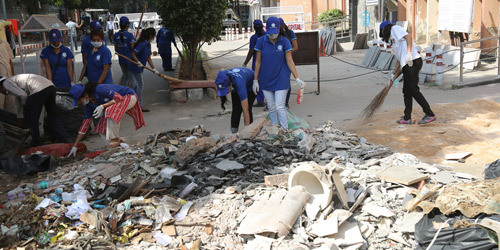 With the blessings of Her Holiness Satguru Mata Sudiksha Ji Maharaj a Cleanliness Drive was held at Dr. Ram Manohar Lohia Hospital, Delhi on 30th March 2019 in which nearly 300 volunteers participated. 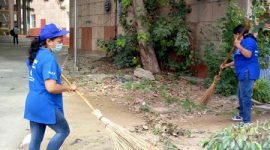 A team of volunteers and gardeners smoothen out the branches and bushes inside the hospital premises and gave them a fresh outlook. 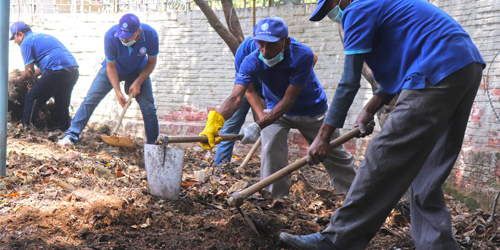 In addition, nearly 100 damaged pots were identified and renewed with sand and plant saplings to enhance the green area inside the boundaries. 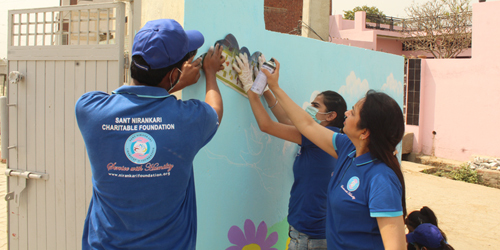 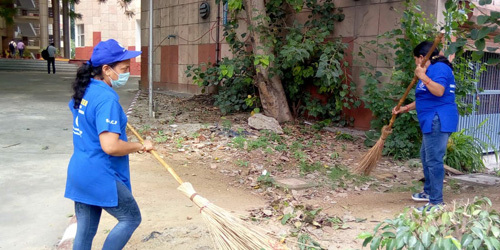 Dr. Harvinder (Faculty, College of Nursing, RML Hospital) was overwhelmed by the selfless service of SNCF Volunteers and said “Only the volunteers of Sant Nirankari Charitable Foundation can perform the sewa which such dedication and sincerity, and I am very grateful to SNCF for choosing us to a part of this Cleanliness Drive.